Sea Faring Mariners! Listen to the haunting sound of the Compass Rose Port Wind Bell. Like on any ship, boat, plane or harbor, our Port bell is Red. 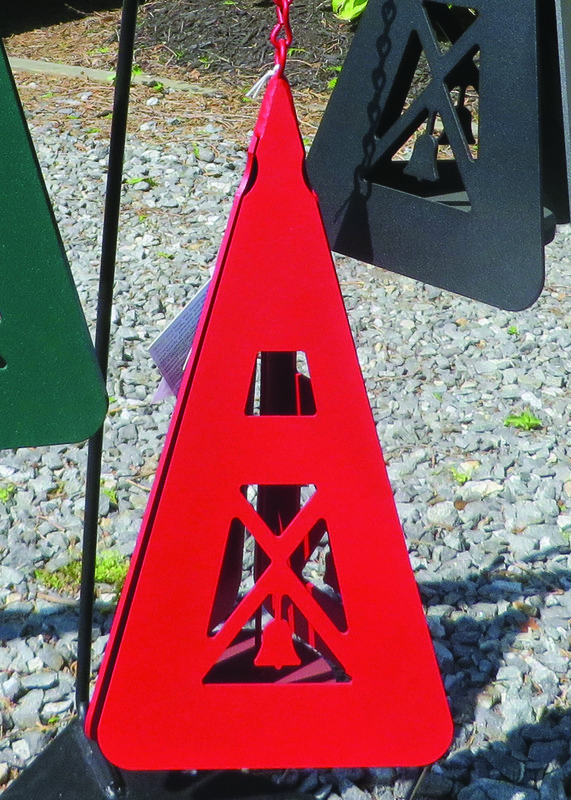 Our specially designed Compass Rose windcatchers will finish off the look of your Compass Rose Wind Bell. 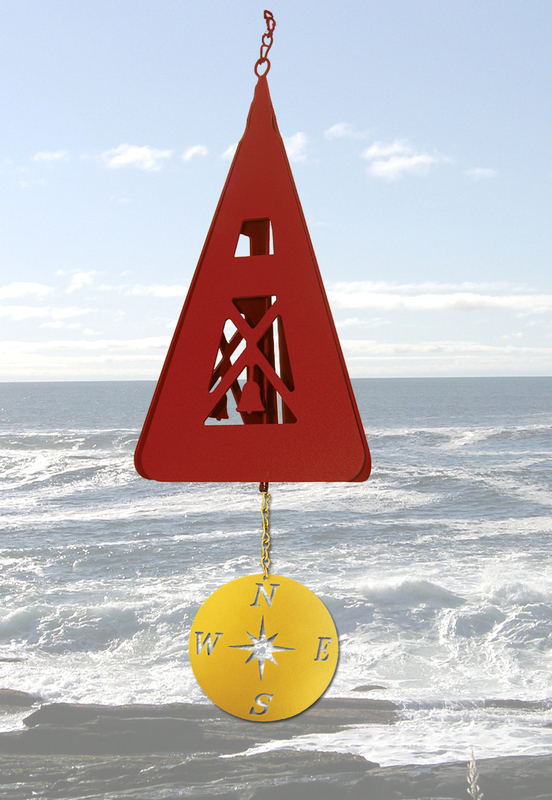 Let our Compass Rose Port Wind Bell navigate you safely to or from your home port.